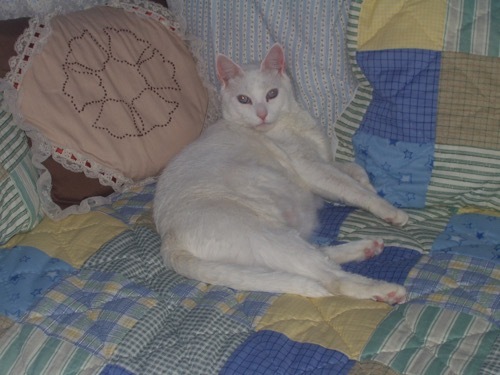 We lost Snowball on Friday. He let us live in this house with him for over 15 years. Now the house is quiet, lonely. It will take some time to accept the fact that he is not here anymore.